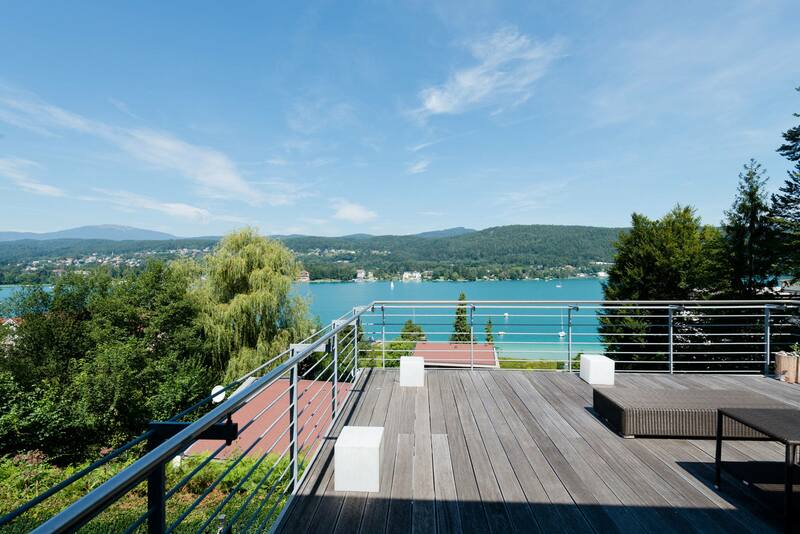 Enquire about additional rental properties on the Carinthian lakes. If you have not found the right rental property amongst the apartments and houses listed here, feel free to let us know just what your requirements are. Are you looking to rent a high-quality house, an apartment with a lake view and/or lake access, or perhaps an exclusive penthouse apartment? 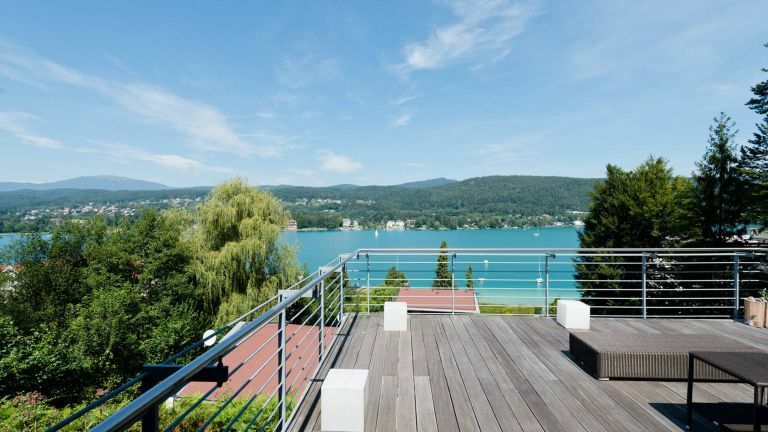 Share your ideas with us and tell us about your dream property in the Carinthian Lakes region. We will make it our business to help your dream come true.